WATCH & VOTE: Premier League goal of the season so far - Aaron Ramsey? Gylfi Sigurdsson? 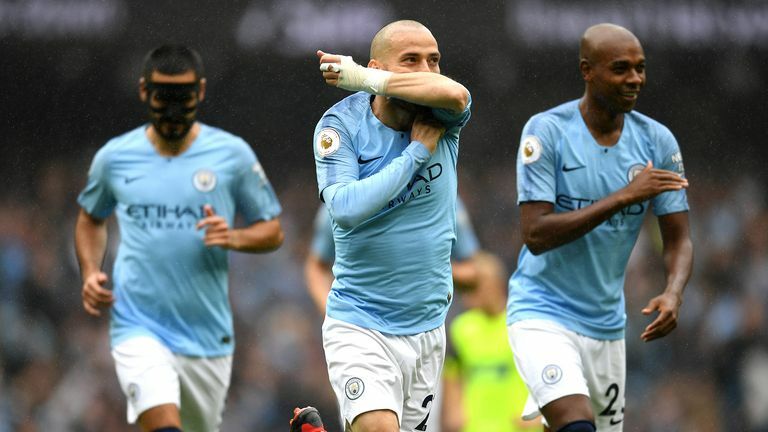 There have been some eye-catching goals in the Premier League this season and we want you to vote on the best strike. Both Arsenal midfielder Aaron Ramsey and Everton's Gylfi Sigurdsson found the back of the net with breathtaking efforts over the weekend. Is Daniel Sturridge's late strike at Stamford Bridge your favourite Premier League goal of the season? After eight rounds of fixtures, however, there have been plenty of other memorable goals to savour, including Daniel Sturridge's sensational late strike that earned Liverpool a recent draw at Chelsea.